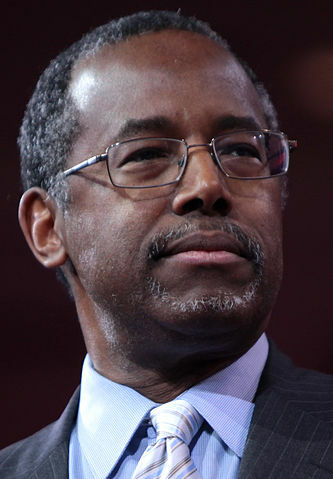 Where Do the 2016 Presidential Candidates Stand on Senior Care? 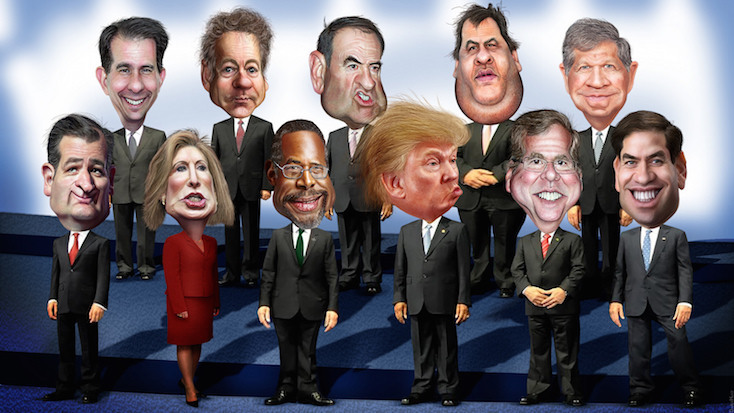 As we draw closer to the 2016 presidential elections, Americans are beginning to pay close attention to candidates and their policy decisions. For many seniors and the caregivers that support them, one major question looms: will senior assistance programs remain intact? The United States is bracing itself for a silver tsunami; with Baby Boomers constituting the second largest segment of the population (behind Millennials), an estimated 10,000 people will reach retirement age every day for the next 20 years, leading many to wonder how the Federal government can continue to afford programs like Social Security and Medicare. In this guide, we’ll take a look at where the top 10 leading candidates stand on issues of Social Security and senior care. 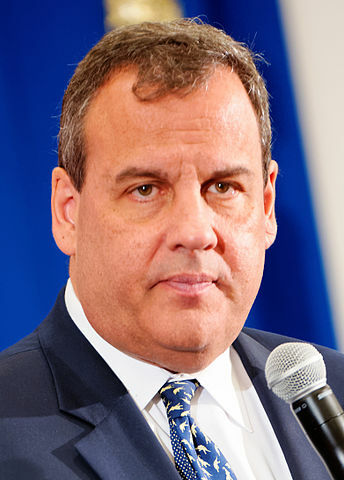 Actions: While district attorney, Christie led an investigation that revealed area physicians received roughly $800 million in kickbacks for selling hip and knee replacement devices, many of which were faulty. As governor, he expanded the state’s Medicaid program with help from the Affordable Care Act, but has since recommended curtailing Social Security by raising the retirement age to 69 and changing it to “insurance against poverty” as opposed to an outright entitlement program. Actions: Cruz voted against HR 4302, or the Protecting Access to Medicare Act of 2014, which delayed cuts to Medicare until March 2015 (the bill ultimately passed). 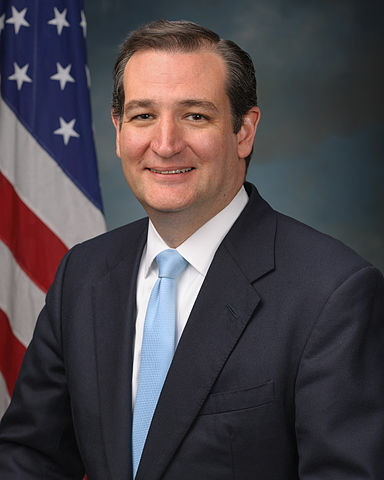 The Alliance for Retired Americans (ARA) gave Cruz a 0%, indicating that he appears in favor of privatizing Social Security. Actions: Like Carson, Fiorina has no background in public office (although she was part of the quasi-public One Woman Initiative. Her stance on Social Security and similar programs is unclear. However, Amy Noone Frederick, president of the senior-citizen-focused 60 Plus Association, recently joined Fiorina’s campaign as a senior advisor. 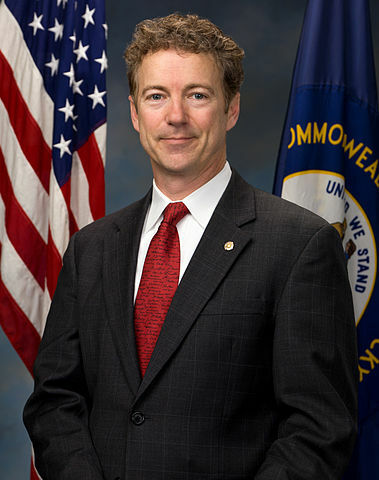 Actions: In his first year as senator, Paul voted against a budget amendment that would have prohibited courts from ordering reductions to Social Security benefits for the purposes of meeting the amendment’s budgetary goals (the bill ultimately failed) and, like Cruz, voted against the Protecting Access to Medicare Act of 2014. However, he claims to “have worked on proposals” that would gradually increase full retirement age while “preserving those benefits for near and current retirees.” He also has expressed skepticism over eligibility requirements for disability assistance (see below). 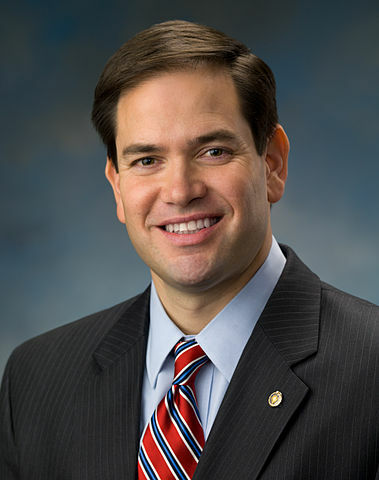 Actions: Rubio voted againstS J Res 24 and the Protecting Access to Medicare Act of 2014, like Paul and Cruz. He has expressed concern over the longevity of programs such as Social Security, but seems to be leaning toward cuts to the benefits of individuals 55 and under in order to preserve the program. 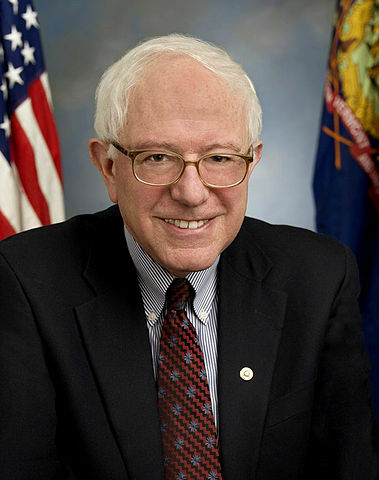 Actions: Sanders has a strong track record of voting in favor of public assistance programs such as Social Security and Medicare, frequently supporting measures that increase benefits while simultaneously reducing costs for most taxpayers. He is a strong advocate of raising the cap on the payroll tax, and seeks to address Social Security longevity concerns by requiring high-income earners ($250,000/year and up) to pay more into the program. 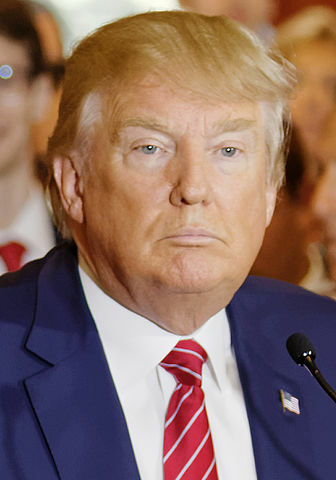 Actions: Like Fiorina and Carson, Trump has never held public office. In 2015, Bloomberg called the retirement plans for Trump’s employees “stingy,” and gave the mogul’s 401(k) retirement options a score of 30 out of 100, or “below average”. 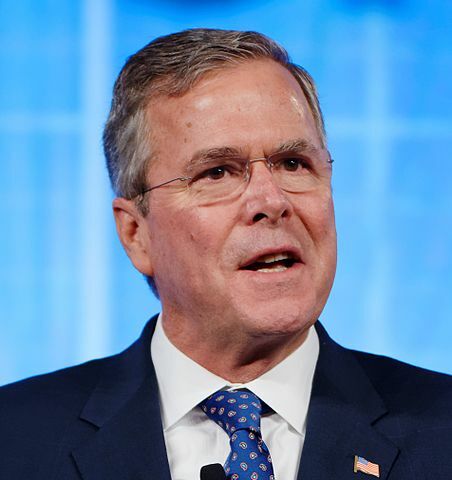 However, he has often publicly defended programs such as Social Security and in the past has echoed more progressive proposals to raise taxes on the richest Americans to keep the programs solvent. 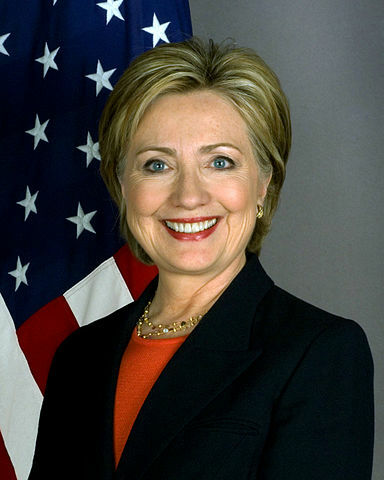 Essentially, you can expect to see presidential candidates to fall within two camps (excluding Trump, who remains a wildcard): a conservative president would be more likely to pursue cuts to Social Security and Medicare by either raising the minimum retirement age, introducing privatization measures, introducing new eligibility requirements, or some hybrid of all of the above. A more liberal-leaning president would likely seek to increase taxes on wealthier Americans, and possibly businesses, in order to keep entitlement and public assistance programs solvent. If left unchanged, analysts expect the current Social Security surplus to dry up sometime around 2034. Regardless of how our future leaders propose to maintain one of the defining cornerstones of American society, there will always be affordable options for in-home senior care.